Resin bound is the fastest growing surfacing solution in the UK, and it is being embraced nationwide. It is a system of laying a hardwearing course of mixed resin onto a new or existing bitmac or concrete base. The aggregate is mixed with the resin. The resulting material is trowelled onto the base for a smooth, flat finish with no loose gravel. The resin bound system is incredible strong and durable and will remain so for many years thanks to its low maintenance needs. The finish you get is smooth and flat, with no loose gravel or aggregates. The porous surface of a resin bound system allows water to pass through to the ground beneath. Providing it is laid onto a permeable base, a resin bound system is a SUDS compliant solution. Our guide to SUDS compliance can tell you more about this. We offer the widest range of aggregate colours in the UK, giving you near limitless design possibilities. A resin bound system is precise and flexible, allowing you to create stunning designs and shapes that would not be possible with other surface solutions. At Trowel Monkeys, we believe our resin bound system is the highest quality and most durable aggregate-based surface solution currently available. No other system offers the same range of strengths, resistances, structural and aesthetic benefits as resin bound. There are many hard-surfacing systems available on the market, including Bitmac, concrete to block paving and imprinted concrete. However, Resin Bound surfacing is unique. No other surfacing system can offer the same range of strengths, resistances, and structural and aesthetic benefits. You can adapt your Resin Bound system into any shape imaginable on your surface, providing a beautiful alternative to paving, tarmac or concrete. The wide range of colours and blends means you can mix colours and enjoy countless unique design options. By using the smaller sizes of aggregates (this is the 1-3mm variety) you can fill the voids between the stones in the 2-5mm range to enhance the strength or improve the visual appearance. 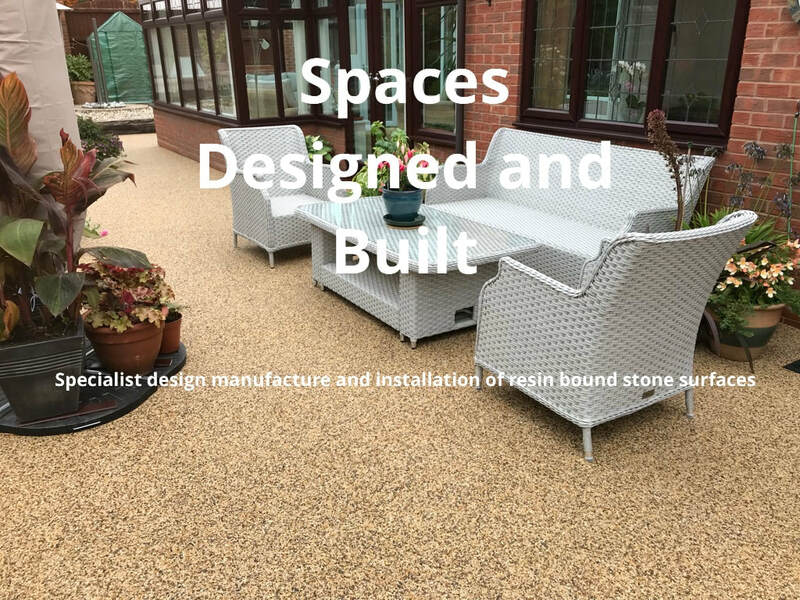 The Resin Bound aggregate system is incredibly strong and durable, and will remain so for many years thanks to low maintenance, easy cleaning and high resistance to organic materials and weeds. The resin binds with the original surface effectively gluing the new surface finish in place. The Resin Bound surface is relatively low maintenance and when applied correctly, resistant to weeds. The higher quality resin systems are also resistant to petrol or oil spills and will not fade or discolour thanks to UV resistance. Thanks to its permeability, a resin bound surface is SUDS compliant.